This is the seventh track of the "Twenty-five Years - Twenty-five Songs" DVD by Mary Black called "Carolina Rua". 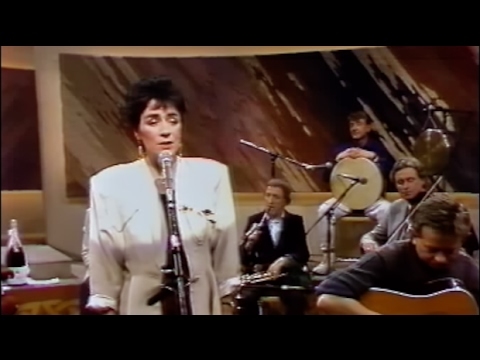 The source used in this clip is from Kenny Live - Mary Black Special (1995). 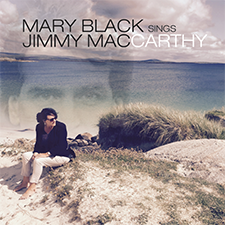 This videoclip has been uploaded with permission of Mary Black's record company 3ú Records. For information regarding this videoclip and its copyright, please visit www.mary-black.net and use the contact option.